GLASS LUNGS is a band from Brooklyn that blends indie and post-rock with celestial guitar sounds to create an atmospheric brand of “space wizardry.” What results is an attention to haunting vocal melodies, specialized guitar tones, and lush, ambient soundscapes. 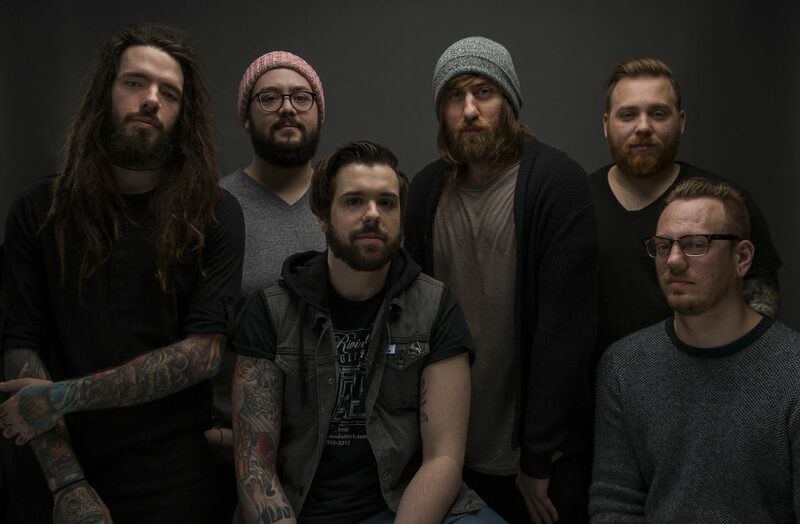 Members of GLASS LUNGS include independent artists formerly signed with Facedown Records, Eulogy Records, Hotfoot Records, and Audio Deprived Records, respectively. The band formed in January of 2015 and released two early singles, “Acquiesce” and “Echoing”, before filming a video for “The Migrant Wind” in 2016. 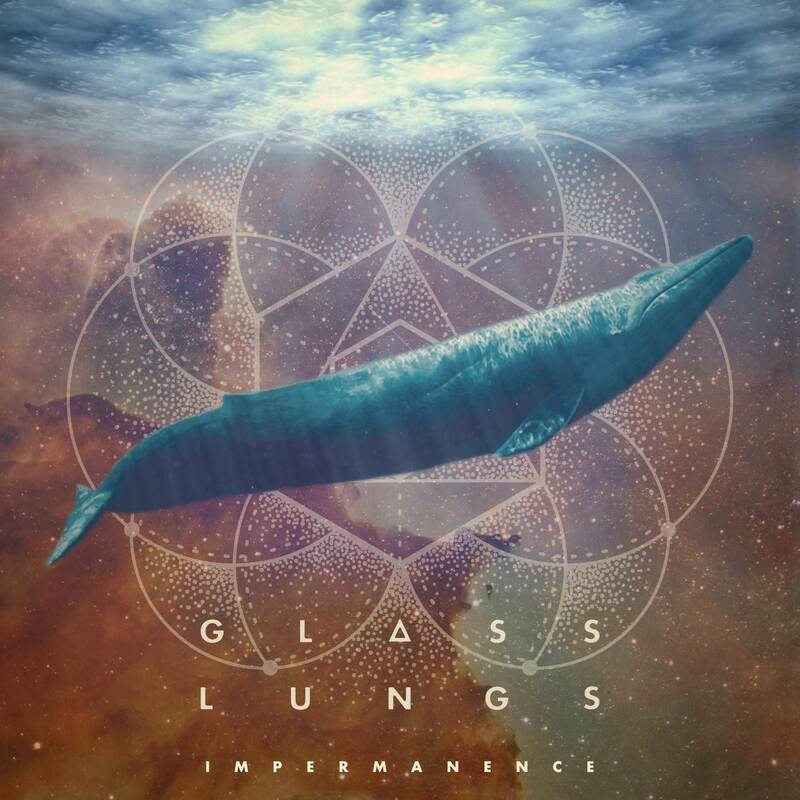 Recorded alongside producers Mike Watts and Frank Mitaritonna (The Dear Hunter, Glassjaw, Hail The Sun), GLASS LUNGS is currently preparing for a 2018 release with its 10-track debut album, “Impermanence”.